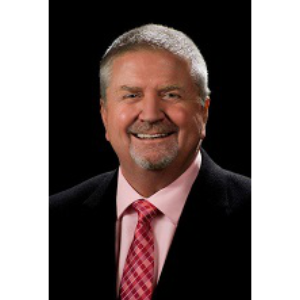 Brian has been in the financial services business since 1974 as a CPA with an international accounting firm, CFO in the corporate world and over 20 years as a trusted mortgage advisor. The mortgage process is a highly emotional experience for most borrowers, but especially for first time homebuyers. This is why Brian believes open honest communication is critical to the success of any home financing transaction and borrower-lender relationship. It is therefore important to educate the borrower and evaluate their financial wellness and help them understand that the proper mortgage plays in achieving their short- and long-term financial goals. Brian has developed his 5 Star Borrower Experience program for borrowers to achieve an amazing buying experience. Brian helps borrowers with all types of loan programs including VA, Conventional, FHA, Jumbo, Down Payment Assistance, and reverse mortgages. Let Brian utilize his extensive financial experience with you! Best Service in town. The only company in town that actually does their work. They Rock! We do not refer to anyone else. Very pleased with prompt response to questions and speedy processing.